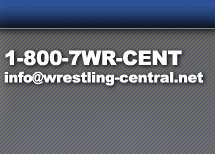 Nationally Ranked University of Missouri Wrestling T-shirt. 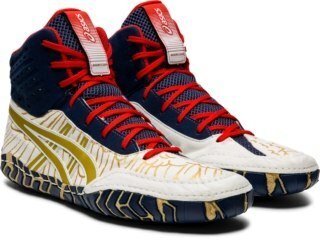 "NCAA Mizzou Wrestling" logo is featured on the front and "#Tiger Style / NCAA Wrestling Championships" logo on the back. 50/50 poly/cotton Short Sleeve T-shirt. 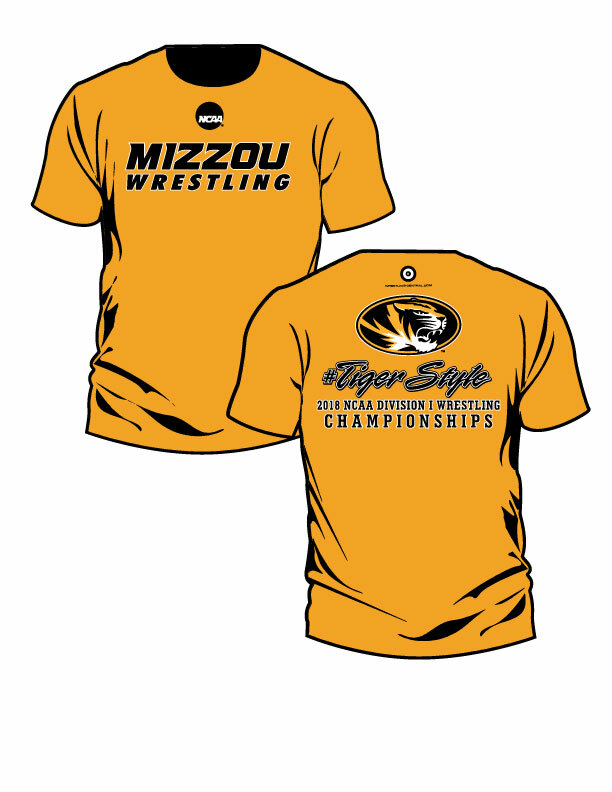 Front of shirt: "NCAA MIZZOU WRESTLING logo"
Back of shirt: "#Tiger Style / 2018 NCAA Division I Wrestling Championships"